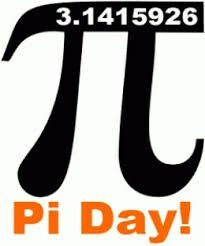 Celebrate Pi Day at the Elgin Public Library with a pie potluck! and try some new treats! 11:30 am. to 1:00 pm.